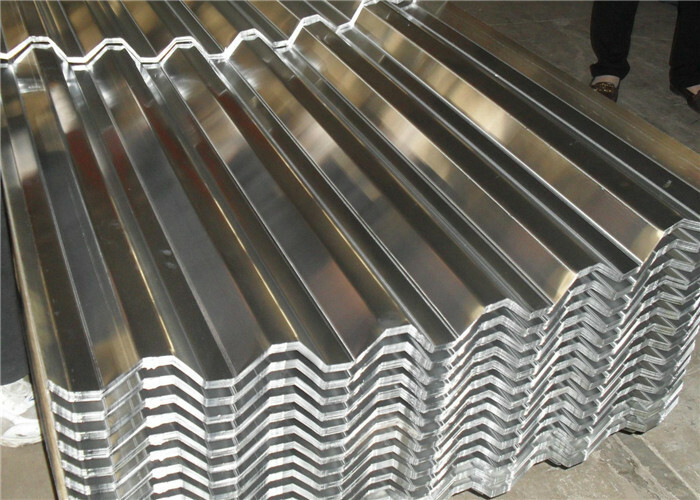 Do you know about the 1060 Aluminum Roofing Sheet? The roofing sheet is important aluminum sheet series of the Haomei Industrial Co., Ltd. the thickness of it is 0.2-2mm, the width is 300-2200 mm. The 1060 aluminum roofing sheet are extremely light and have a high strength-to-weight ratio.1060 aluminum roofing sheet is an increasingly popular choice for use in installations and buildings. It is corrosion-resistant in almost any kind of environment. Even in highly corrosive industrial environments, it is resistant to fumes and organic compounds and to chemicals like ammonia, carbon dioxide and acids such as hydrochloric acid, acid and sulphuric acid. Such corrosion resistance gives the metal a long life and keeps it looking good throughout its life. The shine and brightness of aluminum livens its surroundings, and, because it doesn’t stain, discolor or rot, it keeps its brightness and shine for a long time. ,A 1060 aluminum roofing sheet can take a variety of finishes, colors and textures, which protect them and further enhance their appearance. An aluminum structure can be easily dismantled, transported and re-assembled in a new location. Though the metal is a good conductor of heat, its high reflectivity for radiant heat and light (75 to 80 per cent when new, 60 per cent after several years) keeps the interiors of aluminum building from five to eight degrees cooler in summer, while its low emission rate cuts heat loss in winter. Finally, It is easy to maintain and wash. If you have any demand for the 1060 aluminum roofing sheet, please contact us and we will give you the best recommend. The Haomei has been adhering to the principle of serving people and clients with heart and soul, so the Haomei is the best choice for you!